Nightswapping, a brand new unconventional way to travel! 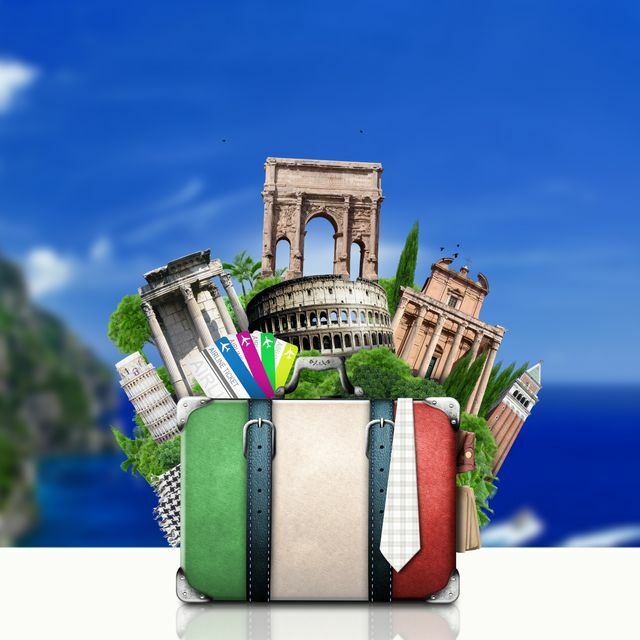 "You have no money, but you want to travel so bad… You already have the ticket for Expo2015, the flight is booked, there is only the accommodation left. You have spent days looking for a cheap hotel, but nothing seems to be good. Do you know that there is a brand new way to travel without having to pay for accommodation? It is called Nightswapping"